Great stuff! 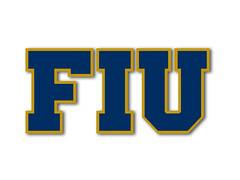 Especially the FIU welcome video. Thanks for sharing. More punt highlights! Shoot me. Can't wait to see most of you ugly fools next Friday.